Murdo tells me it is Merodon equestris, Greater Bulb Fly. My books call it Narcissus Fly or Large Narcissus Fly. It has now been released. 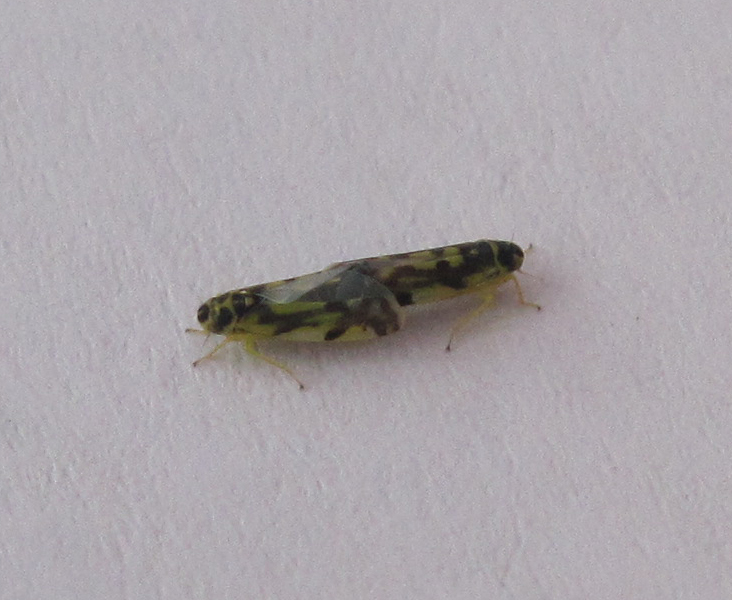 Sometimes called potato leafhoppers and, according to one of my books, sometimes a serious pest of potatoes, these bugs like nettles and that is where I found these two in the garden yesterday. For the first year in many there is no sign of sawfly damage on the gooseberries – it has been so cold that all insects are suffering. 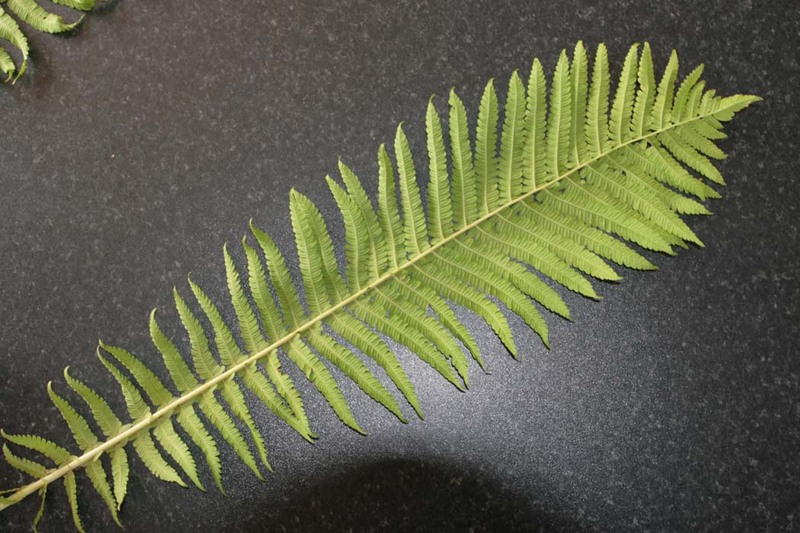 Meanwhile John has found Matteuccia struthiopteris (Ostrich Fern) on the roadside near Dunvegan Castle from where it has presumably escaped. Looking back in the records I found that Catriona had recorded it from Dunvegan Woods, NG24, in 1976. 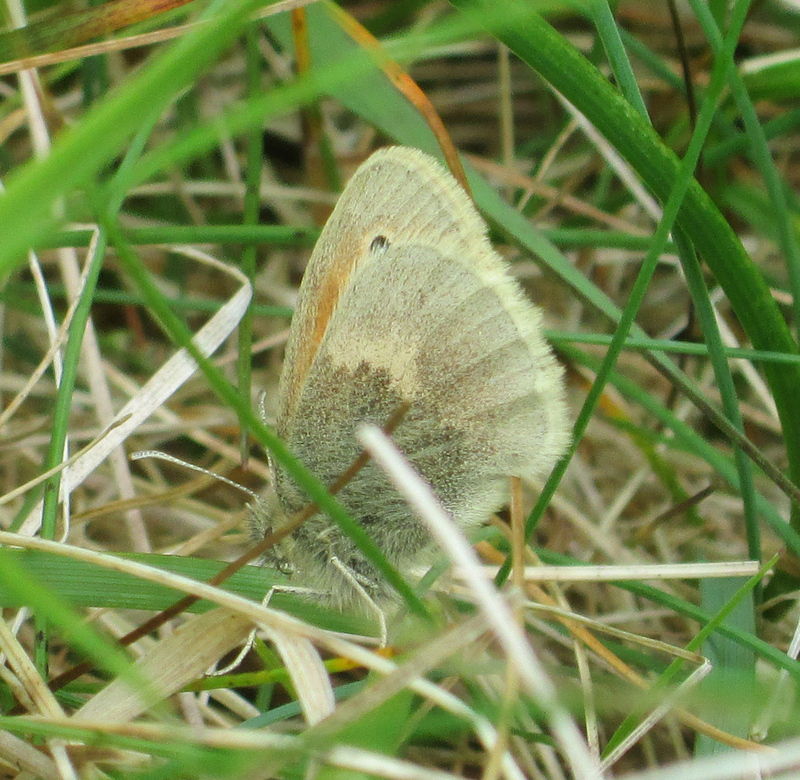 Ro sent her records form the Rona trip and added three more to the species list for NG66: Fragaria vesca, Lathyrus pratensis and Phegopteris connectilis. A further six are new to NG66F: Asplenium adiantum nigrum, Brachypodium sylvaticum, Hymenophyllum wilsonii, Rumex acetosella, Scutellaria galericulata and Trifolium pratense. She also deserves credit for some of those I listed as new in these categories earlier as she spotted them on the same day. Probably not rare in the Highlands, then. 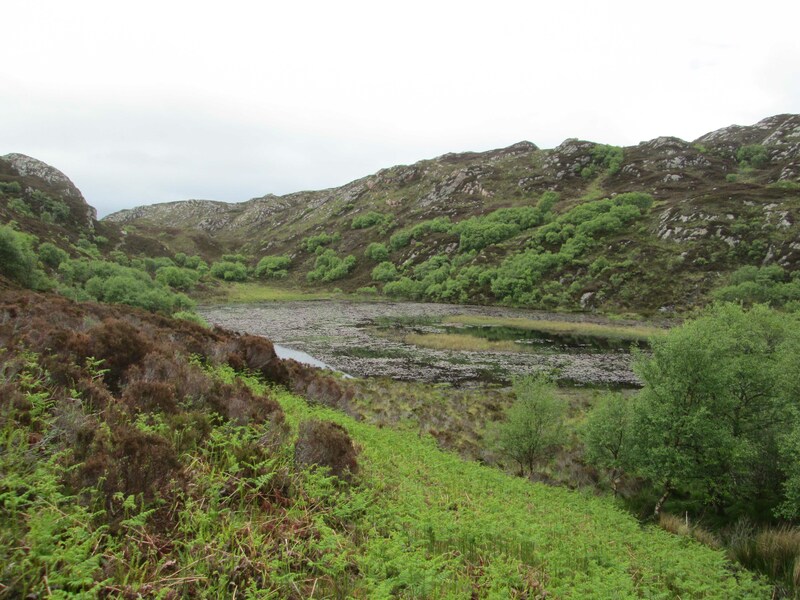 I had a few hours in this area today recording in one partial tetrad with no previous records and one with 44 taxa recorded, mostly from Loch Fada, which I did not get to today. 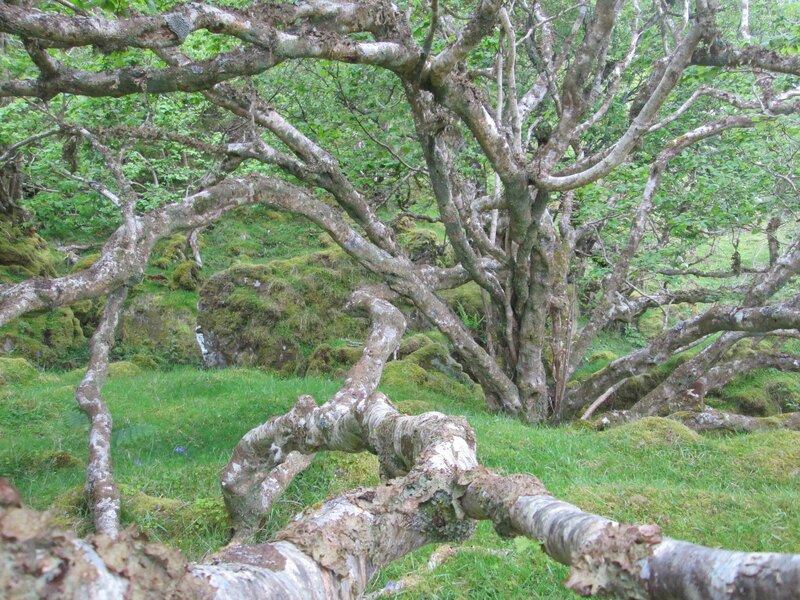 It is a long time since I have walked the coastal path along Raasay’s east coast between Brochel and Fearns. I didn’t do it all yesterday, but did get into five 1 km squares in NG54 and added 38 new 1 km square records covering 28 species. Before I had got out of my vehicle I noticed a new site for Vulpia bromoides (Squirreltail Fescue), an uncommon grass locally that doesn’t often appear in the same place two years running. This was in the parking area for the walk to Screapadal. 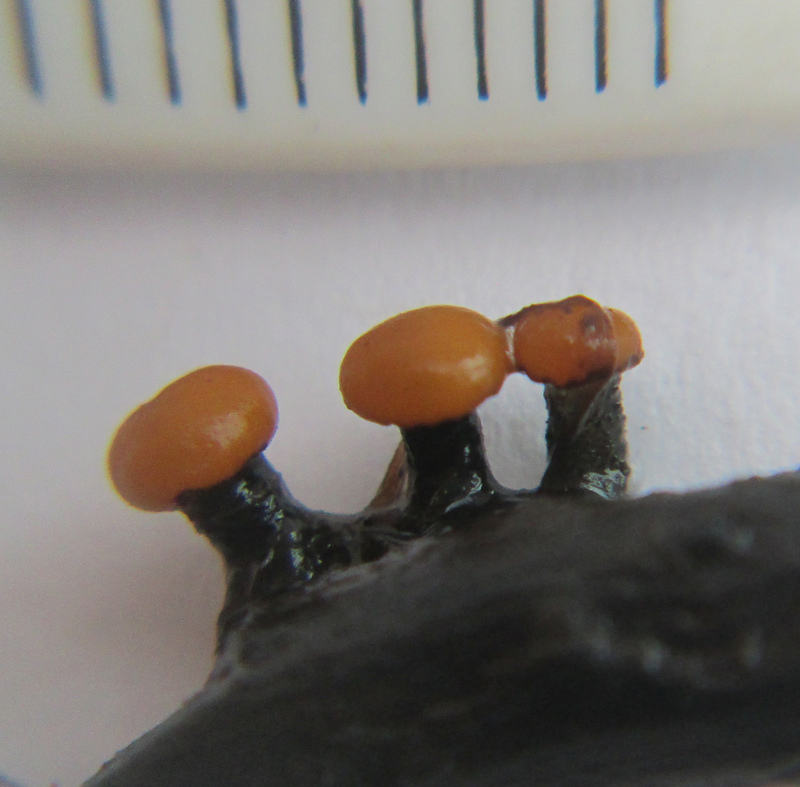 This looks like the slime mould Lycogala terrestre – awaiting confirmation. Thanks Ro (see comments). 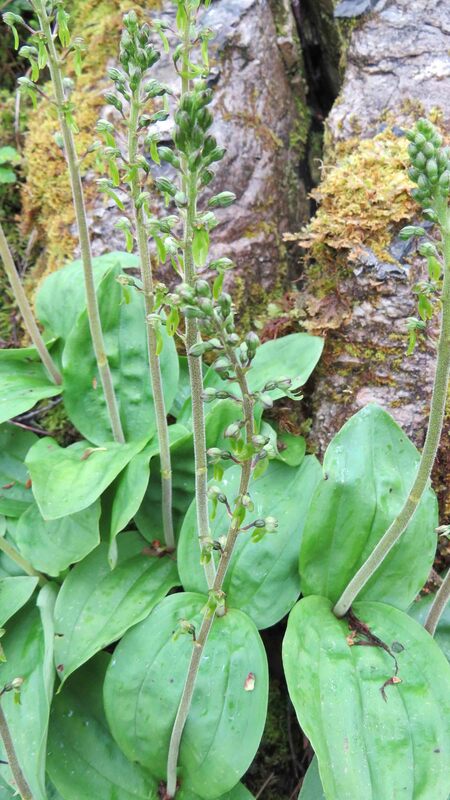 Bill & Deirdre have found Neottia ovata (Common Twayblade) in large numbers at Fiskavaig where it had first been recorded in 1958, again in 1989, but not since. 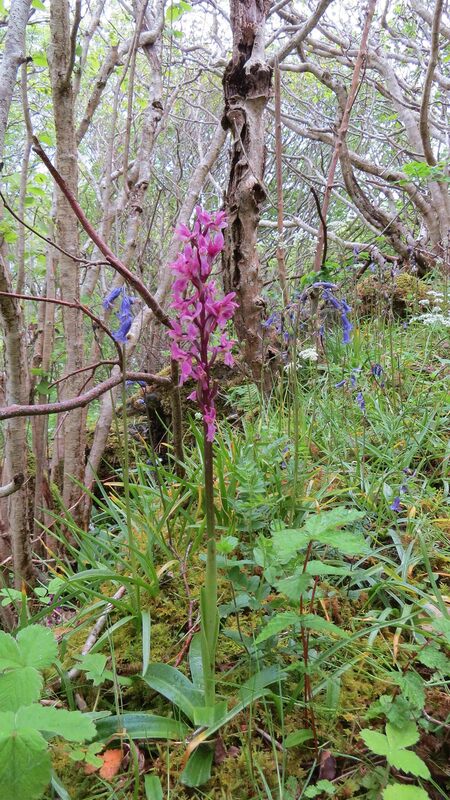 Roger & Pat have confirmed an old site for Orchis mascula (Early-purple Orchid) near Ord and also found other orchids in that area. 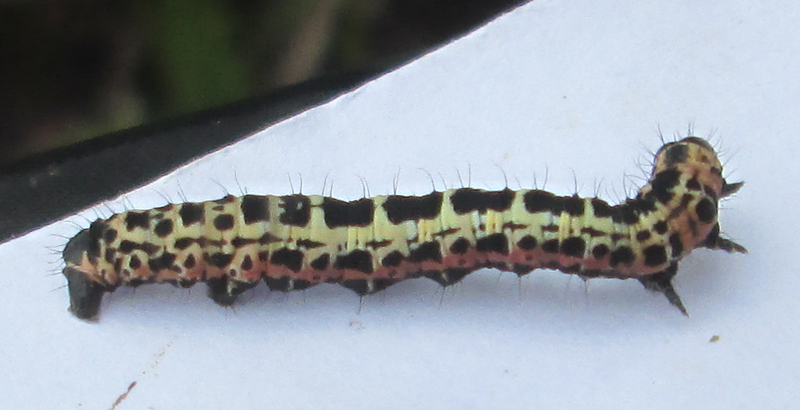 Steve has sent over 400 June records including Allium schoenoprasum (Chives) from Lusa (new to the vice-county) and Centaurium erythraea (Common Centaury) from Torrin, an area where it has not been recorded since 1971. The HBRG expedition to Rona took place yesterday. I went north from Big Harbour with help from Bill Cowie on a quad bike which meant I was able to spend more time in the far north. 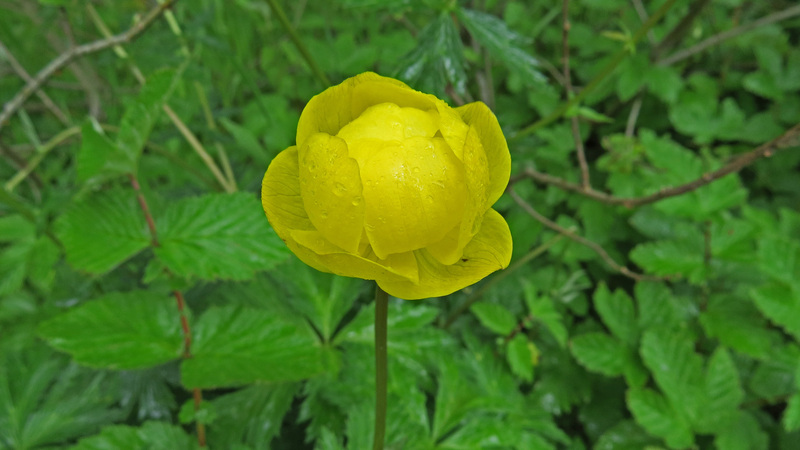 From the botanical recording point of view this was an extremely useful day as in the northern hectad, NG66, I was able to convert many older records at the 10km square level into tetrad records and re-find several that had not been recorded since before 2000. Geranium molle (Dove’s-foot Crane’s-bill), Myosotis arvensis (Field Forget-me-not). 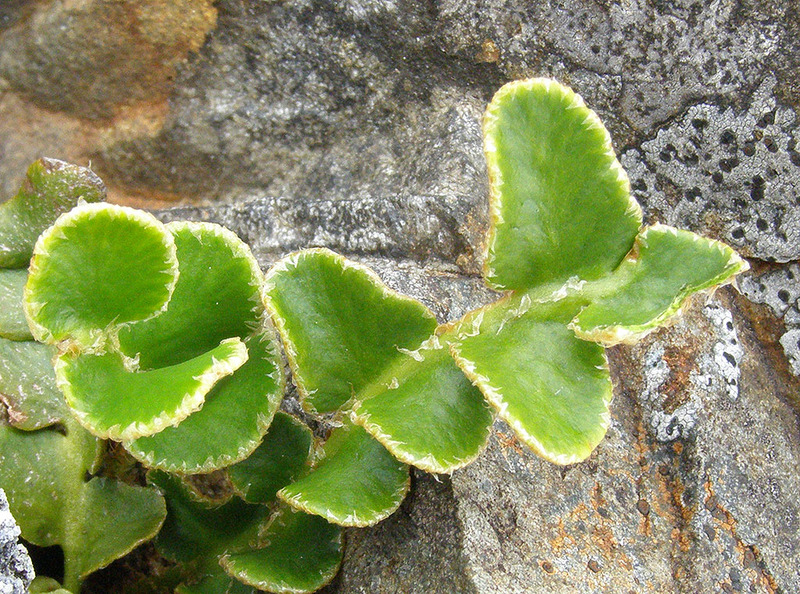 Ficaria verna subsp. fertilis (Lesser Celandine) The species but not the subspecies had been recorded before. Pedicularis sylvatica subsp. hibernica. The subspecies had not been recorded before. Other folks who were on the trip have promised me records so there may be more to come….. The lines at the top of the image are 1 mm apart. The nearest record on NBN is from about 30 km to the east in 1955. I shall send my specimen to Kew. 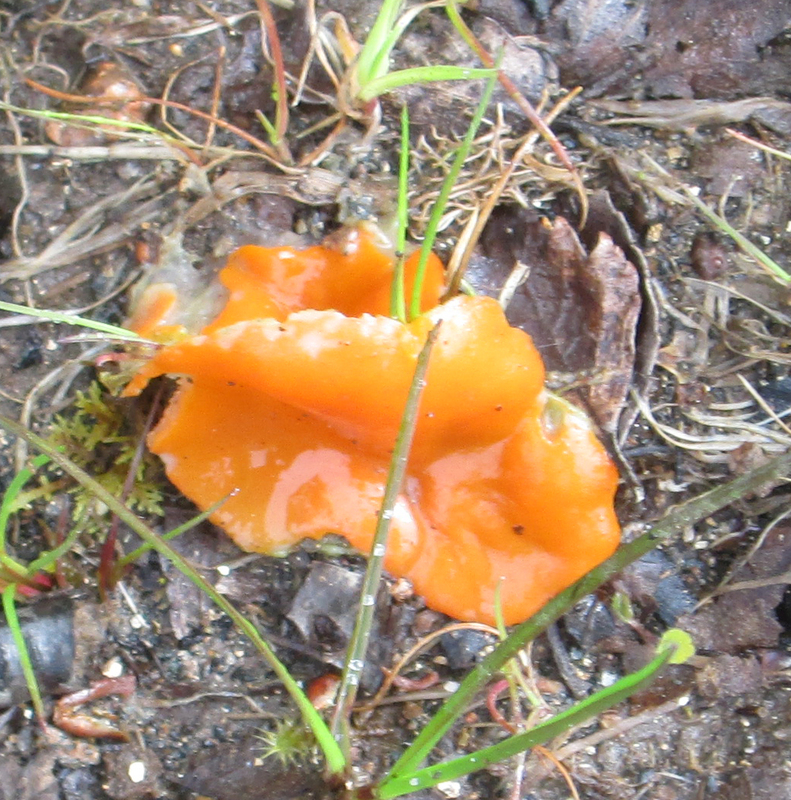 Aleuria aurantia or Octospora sp.? and there were red deer, seals, otter spraints and a good number of birds. 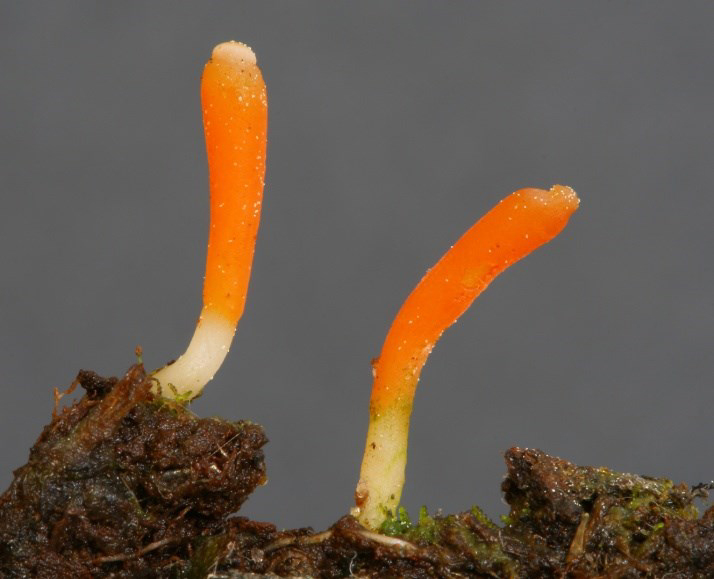 Multiclavula vernalis (Moss Club) is a distinctive club fungus that could well be in our area. 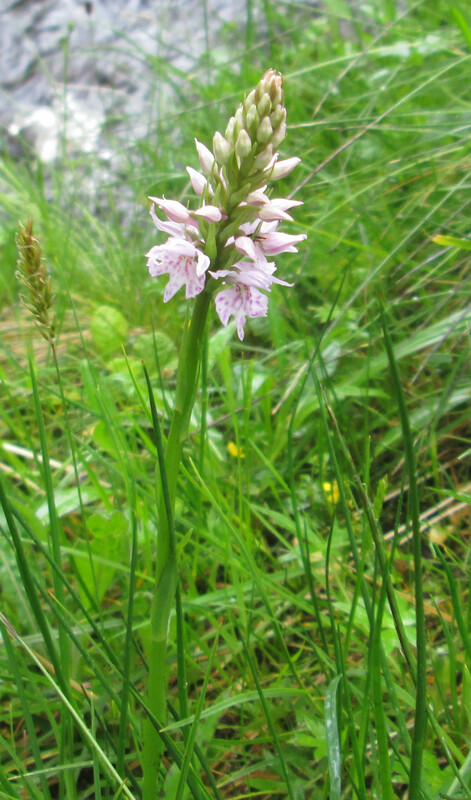 It is found in peat bogs and wet heathland. 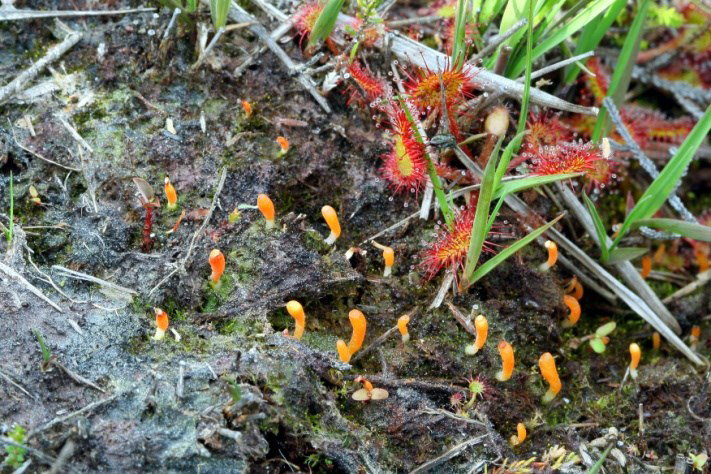 Fruit-bodies occur on algal crusts on peat, perhaps together with mosses or sundews (Drosera spp.) and is known from several sites in the Outer Hebrides. 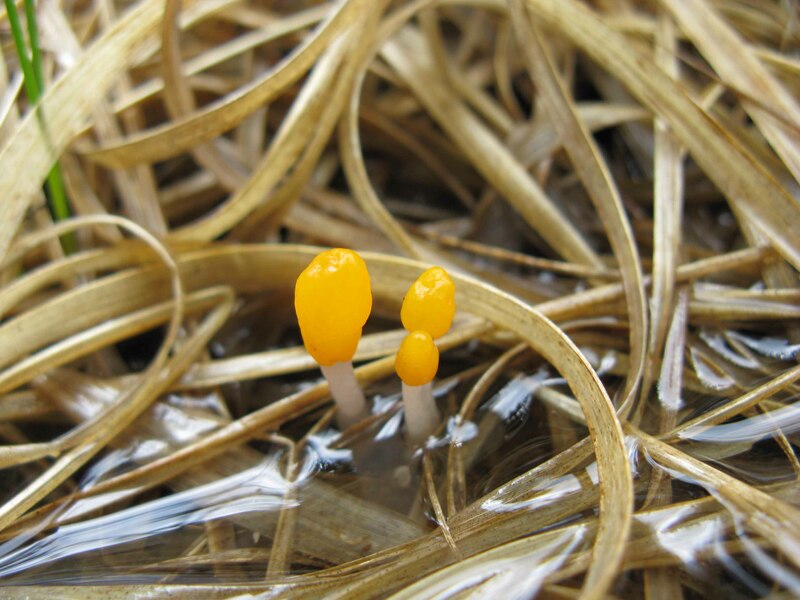 Do not confuse with the locally common Mitrula paludosa (“Bog Beacon”) with similar coloration, but whose fruitbodies are typically much larger (up to 5 cm) and have a clear differentiation between the bright yellow hymenium and white stem. 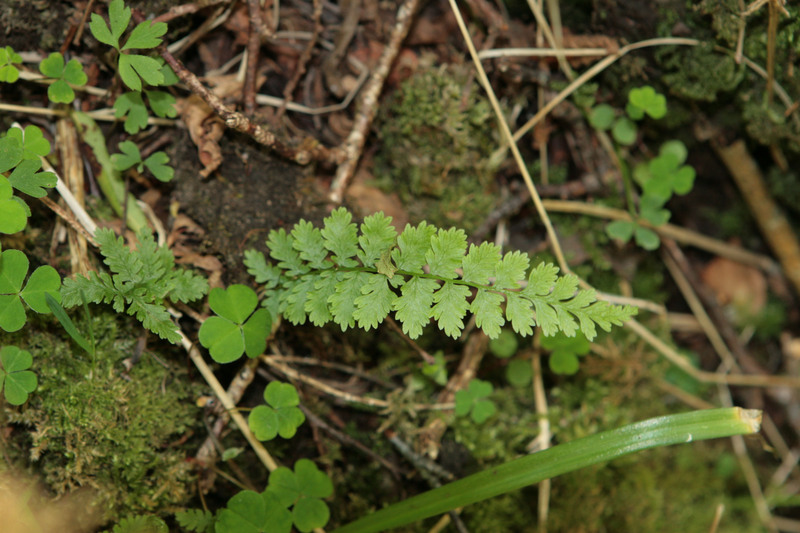 Steve has been to check up on the Asplenium ceterach (Rustyback) near the marble quarry and found the same number of plants as I did in 2011 – four, down from seven in 2007. Everything is so late this year with the cold weather continuing, apparently indefinitely, it is nice to have pictures of plants in flower.